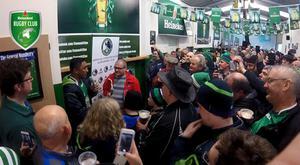 What is Heineken Rugby Club all about? 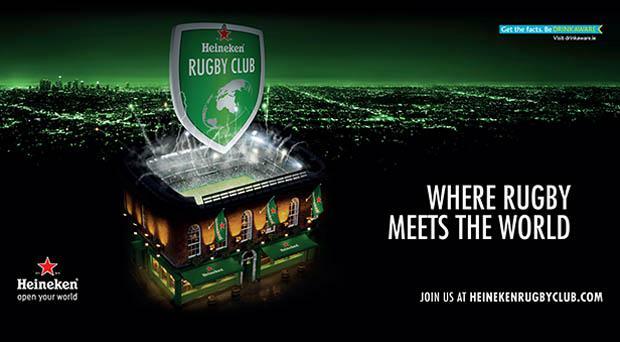 Heineken Rugby Club, is a place which inspires and enables rugby supporters to use rugby as an opportunity to open their world. 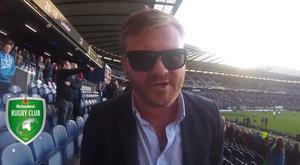 Heineken Rugby Club Leinster ambassador Sean Keyes was in Edinburgh to witness Leinster go down to a dominant and deserving Connacht. 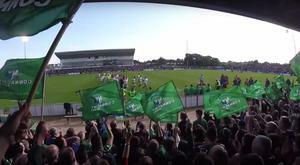 Padraig joined a sea of green travelling fans to Edinburgh to see Connacht Rugby’s most famous day as they lifted their very first professional trophy. 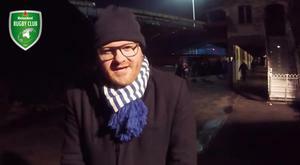 Our Heineken Rugby Club Leinster ambassador, Sean Keyes, flew home from London to watch Leinster book themselves a place in the Pro12 final against Connacht with an emphatic win over Ulster at the RDS on Friday night. 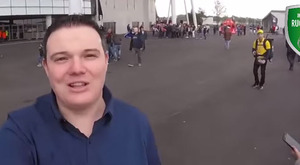 "It wasn’t a classic match but it was pure cup rugby"
Despite a lack of an Irish presence in the Rugby Champions Cup final, for Heineken Rugby Club Connacht ambassador Padraig Kelly, the chance of a trip to the Stade de Leon to see Racing 92 take on Saracens was too good to miss. Rain and shine and not a try in sight – that’s cup final rugby! 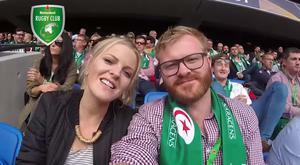 Heineken Rugby Club Ulster ambassador Claire Moore may not have had a team in the Champions Cup final in Lyon, but that didn’t stop her heading to France to watch Racing 92 take on Saracens. "As a fan I was nearly bawling my eyes out when we lost that game against New Zealand"
Heineken Rugby Club Ulster ambassador Claire Moore caught up with former Ulster and Ireland player Stephen Ferris. 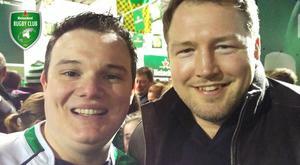 Our Heineken Rugby Club Connacht ambassador Padraig Kelly was at the Sportsground to witness his team turn over provincial rivals Munster. 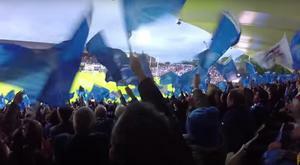 WIN VIP tickets to the Rugby Sevens Tournament, Dublin!